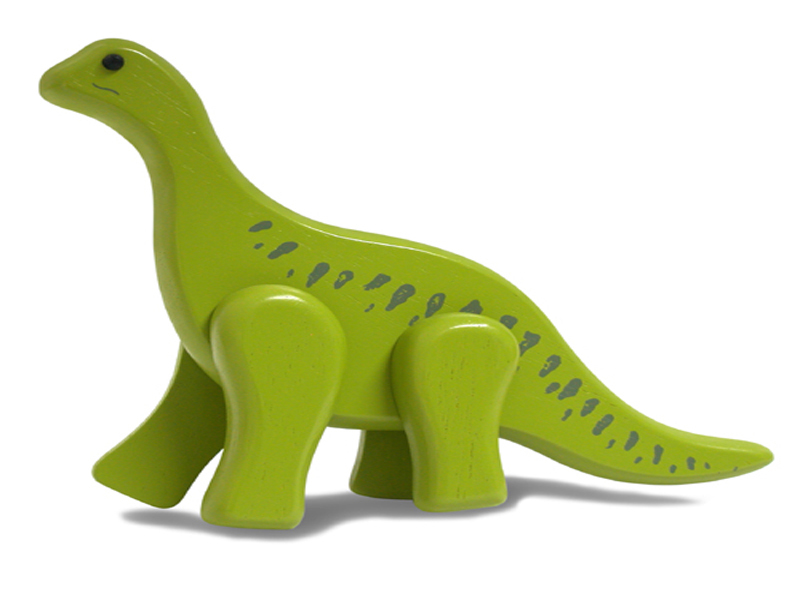 Bring back the Jurassic period with sustainable dinosaurs made from rubber-wood and natural paints and finishes from I’m Toys. Each brightly colored poseable dinosaur comes complete with an information tag of dinosaur facts, making these toys a great way to teach your kids about the prehistoric era and providing hours of hands-on, imagination fueled fun at the same time. Awesome dinosaurs my little one loved it! Bring back the Jurassic period�with sustainable�dinosaurs made from rubber-wood and natural paints and finishes from I'm Toys. Each brightly colored poseable dinosaur comes complete with an information tag of dinosaur facts, making these toys a great way to teach your kids about the prehistoric era and providing hours of hands-on, imagination fueled fun at the same time.